Like all investments, the price of gold is dictated by the markets. However, there are a few key influencers who wield significant influence over the price of gold. Their actions, in aggregate, do not directly alter the price per ounce. Rather, their broad directives serve to rally or squelch interest in the commodity thereby increasing or decreasing the price appreciation over the long-run. Here, we look at three people who may exert their influence over gold throughout 2018. Set to take over in his new role as the Chairman of the Federal Reserve next month, Powell will be the key player in the interest rate changes expected in 2018. Today, it’s still unclear to what extent he’ll raise rates. Some have predicted a dovish approach characterized by just one increase this year. Others expect at least two or three. These rate changes will undoubtedly serve as a key driver of gold prices. In many periods, though not all, there has been a negative correlation between interest rate changes and the price of gold. A more aggressive rate increase policy from Powell may put downward pressure on prices. For the moment, Powell appears ready to make at least his first increase soon. “I think the case for raising interest rates at our next meeting is coming together," he remarked in late November of 2017. Verbal tirades between the North Korean leader and President Trump show no signs of slowing and have, in recent months, escalated at a frightening pace. “I would attribute some of the rise in the price of gold to the feeling of uncertainty surrounding that [North Korean-U.S.] dialogue,” explained the Director of Financial Services Policy at the American Action Forum as reported by The Washington Post. Other experts have noted at least a mild correlation between the recent spate of missile launches and the rising price of gold. In fact, CNBC reported that gold jumped more than one percent in one day in November of 2017 reacting to heightened geopolitical fears. The risk of a nuclear threat emanating from an unstable government has reinvigorated interest in the “safe haven” appeal of gold. As Kim Jong Un’s intentions come into focus this year we’ll know more about how renewed interest in gold will unfold. Chinese President Xi Jinping is putting the full weight of his country’s resources behind what he calls “The Belt and Road Initiative.” Essentially, the development plan is designed to boost trade and economic growth across Asia. The largest projects within the plan will be infrastructure related with some estimates that Jinping will “pump $150bn into such projects each year,” according to the Guardian. How does this tie to gold? Miners are expected to use this investing to ramp up exploration and production. The CEO of China National Gold Group Corp, explained last year that he would “intensify exploration and capital allocation in Belt and Road countries.” This move has serious implications given that China is the leading gold producer in the world yielding 455 metric tonnes in 2016 alone. 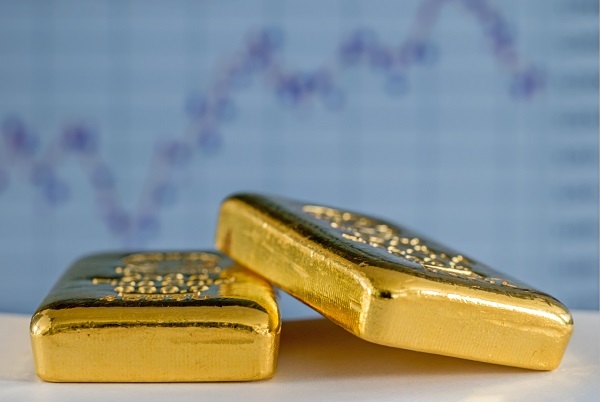 Gold investors should keep a close eye on these three key players. Their actions, in total, can make significant impacts on gold pricing.